8th freakin’ year, What are you waiting for! 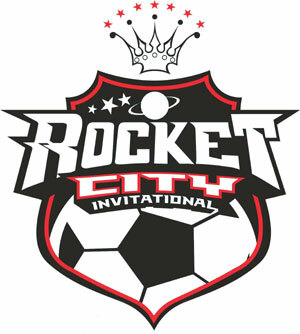 Are you ready for the best tournament in the history of soccer tournaments? Seriously, it’s that good. Not only that, we’re pretty pumped about it being a world cup summer. It may not be the summer of George, but it will be the summer of soccer! We’ve secured the best fields in town, so come join us for our 8th year! Club Tent, Food trucks (maybe), Golden Boot Award, Futility Award, Mist Tent, Sweet T-shirts, Pony Rides, Beard gels, Cat Memes and more!! !